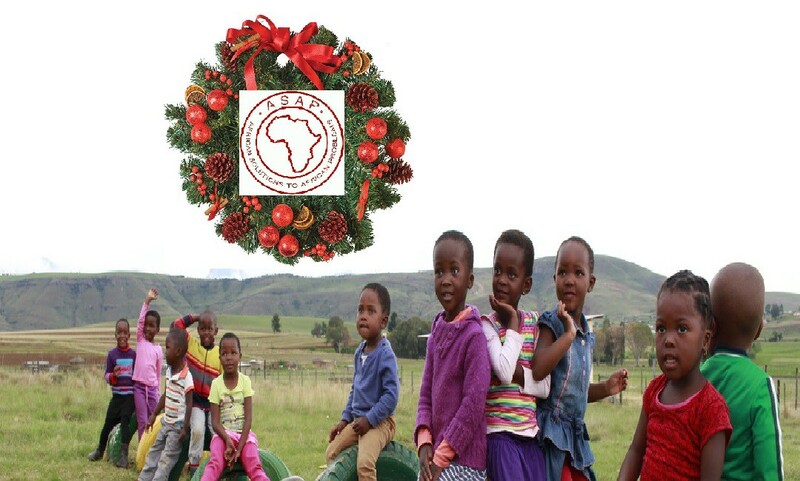 Season’s Greetings from ASAP in South Africa! It’s been a very busy and productive year, and we are proud to launch our 2014 Holiday Giving Campaign. 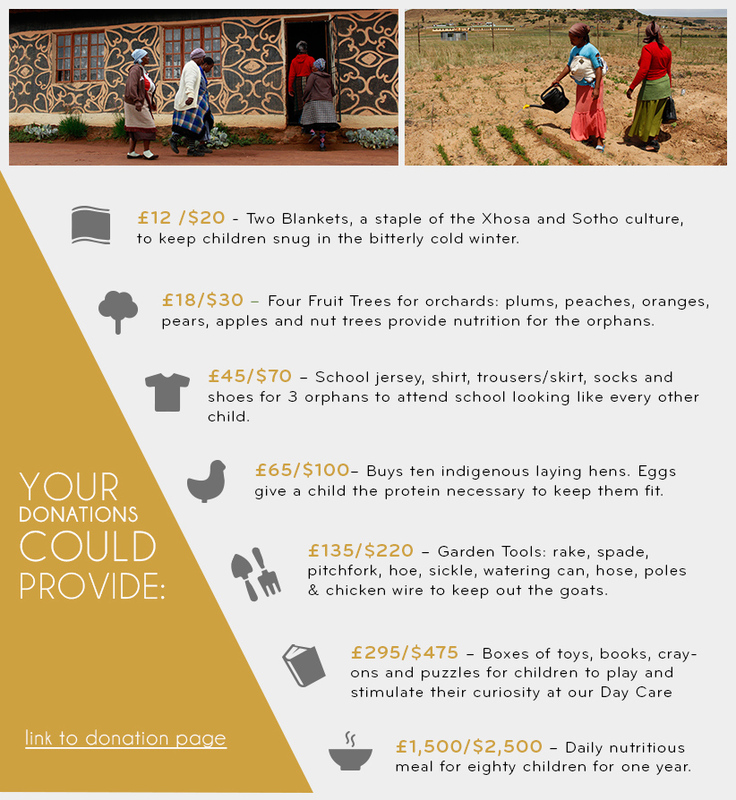 We thank you wholeheartedly for all your support for our work throughout the year, and we invite you to please consider a donation to help create A Beautiful Day for an orphan and vulnerable child and their wonderful carers.